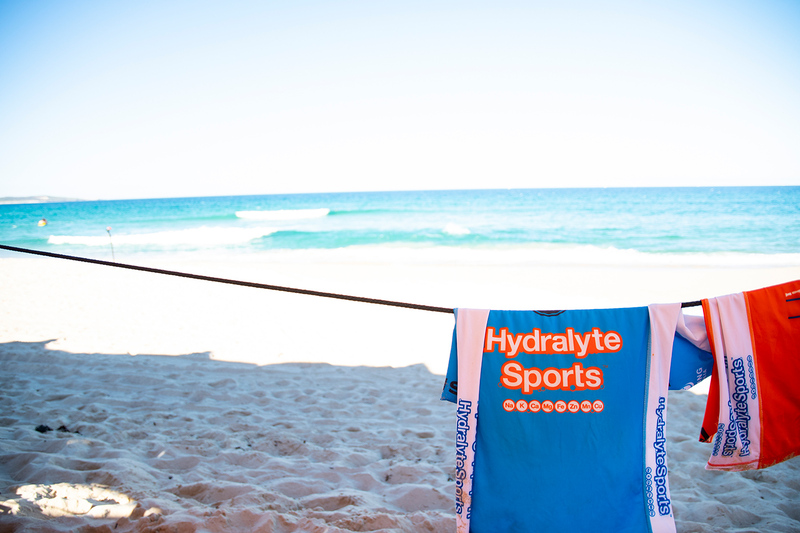 MASSIVE DAY OF FINALS ACTION AT THE HYDRALYTE SPORTS SERIES AT CRONULLA. 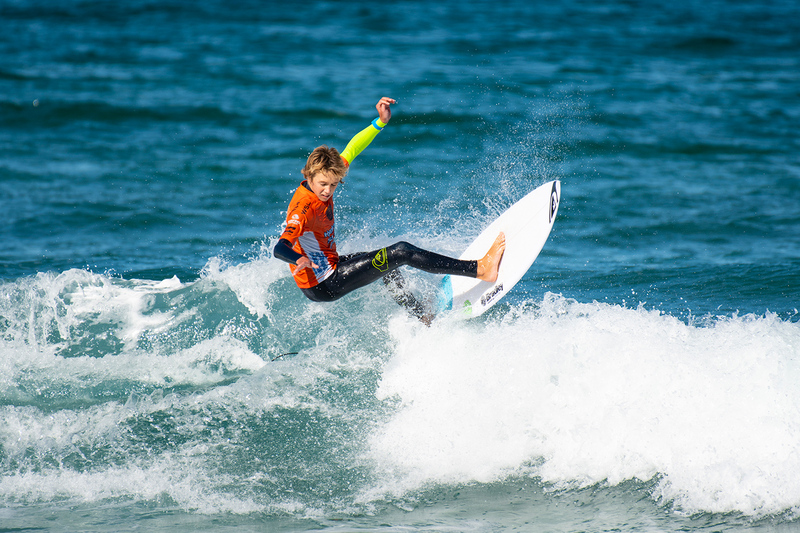 Caleb Tancred (Avoca, NSW) and Sophia Fulton (Mollymook, NSW) have taken top honours at the final event on the 2018 World Surf League (WSL) Junior Qualifying Series (JQS), the Hydralyte Sports Surf Series presented by Billabong. 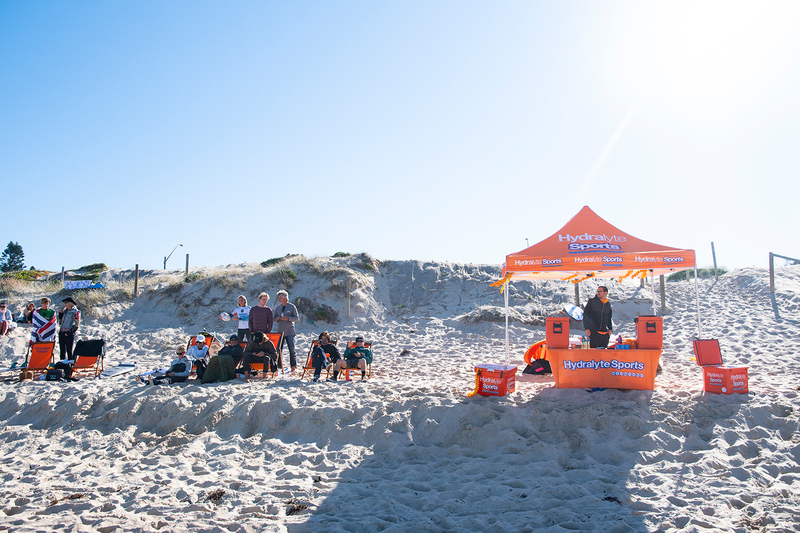 The Hydralyte Sports Surf Series presented by Billabong also saw Zahli Kelly (Cabarita, NSW) and Te Kehukehu Butler (NZL) crowned 2018 Australasian / Oceania WSL JQS champions, sealing themselves a spot into the upcoming World Junior Championship. 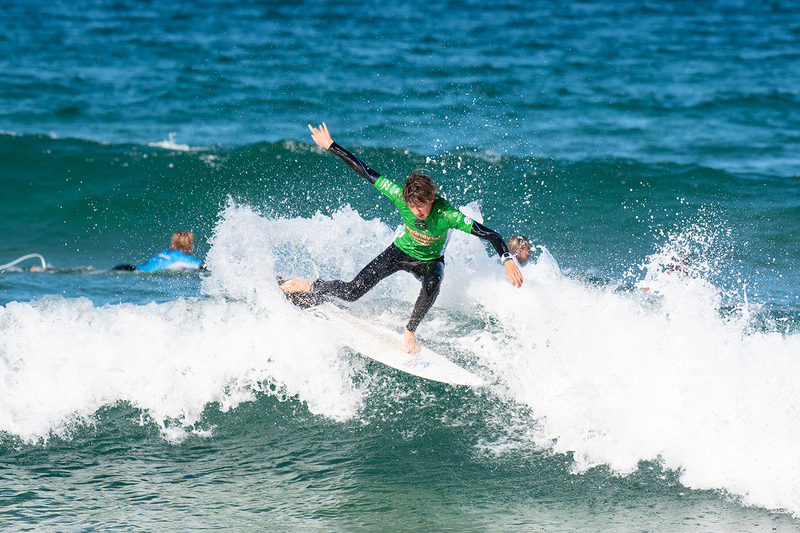 Caleb Tancred (Avoca, NSW) hit his stride in the final executing an array of powerful backside maneuvers to post a 13.00 two-wave heat total. 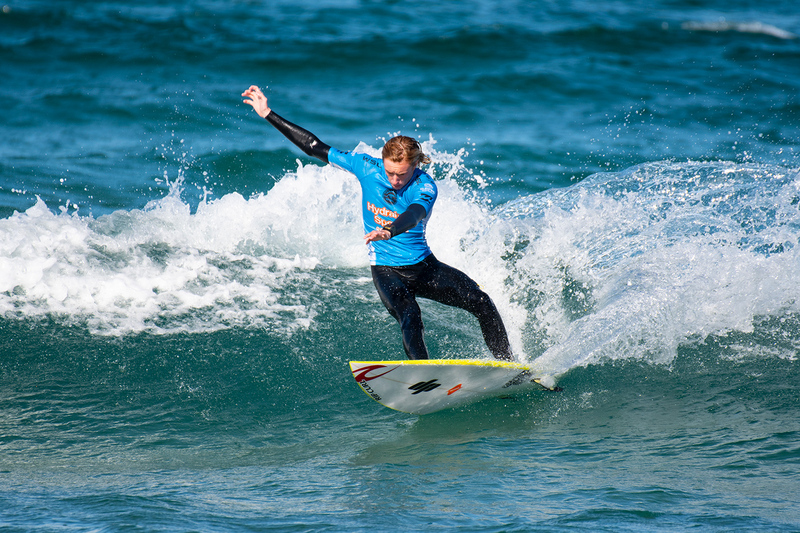 This most recent victory was Tancred’s second victory for 2018, having previously taken out the Key Sun Zinke Pro Junior at Manly in February of this year. Tancred moved to the third position on the 2018 JQS rankings following the result. Also mirroring her result at the Key Sun Zinke Pro Junior at Manly earlier in the year, Sophia Fulton (Mollymook, NSW) took top honours in the Girls division at Cronulla. Fulton’s lightning fast backhand attack proved to be her advantage in the final, mustering up an impressive 13.25 two-wave heat total. As a result, Fulton went into third position on the 2018 JQS rankings. 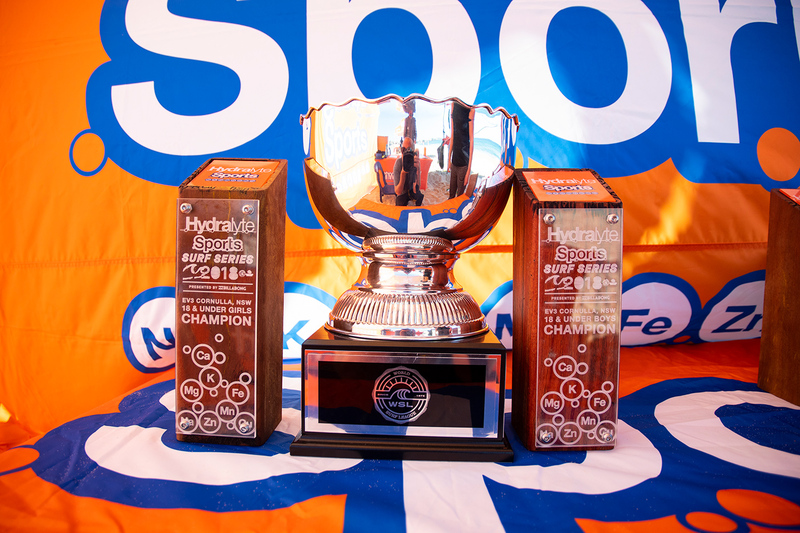 With his runner-up finish in the Hydralyte Sports Surf Series presented by Billabong Te Kehukehu Butler (NZL) claimed the top spot on the 2018 JQS rankings, overtaking previous series leader Callum Robson (Evans Head) by less than 100 points in the final point score. Butler put on a valiant effort in the final of the event to post a 12.15 two-wave heat total. The win means that Butler is the first Kiwi to win the Australasian / Oceania WSL JQS rankings since Maz Quinn nearly 20 years ago. 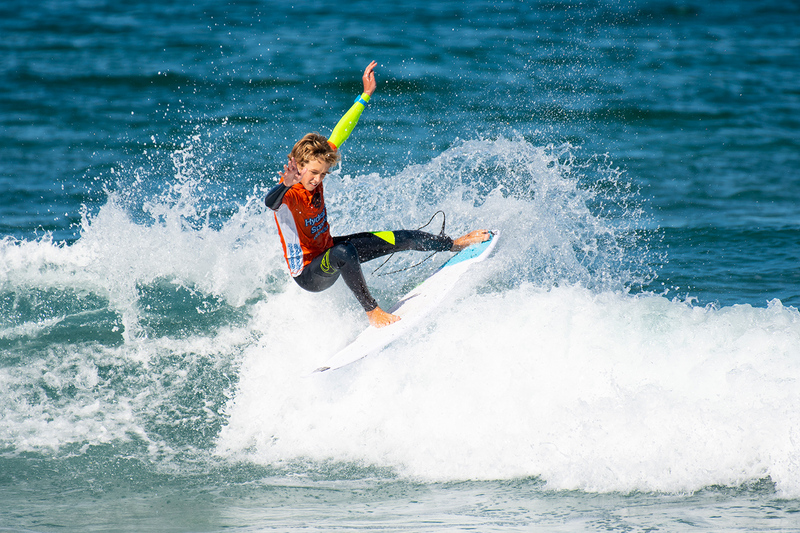 In what was her sixth final in as many JQS events, 14-year-old Zahli Kelly (Cabarita, NSW) managed her cement down her position as rankings leader, with her third-place finish at Cronulla. 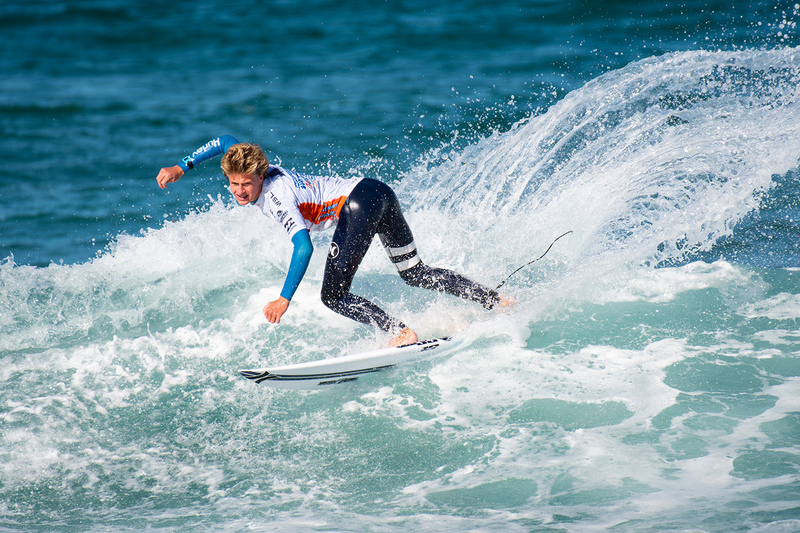 Kelly surfed brilliantly over the course of the 2018 junior season, claiming one victory, three runner-up finishes, one third and one fourth place finish. Kelly will be Australia’s top female seed in the upcoming World Junior Championship. Following her second-place finish to sister Bodhi yesterday, Cedar-Leigh Jones (Avalon) managed to get a one over her elder sister in the final today, claiming the runner-up spot in the Girls division. Cedar linked together a chain of impressive backhand snaps and carves to post a respectable 11.10 two-wave heat total and take out the runner-up spot. 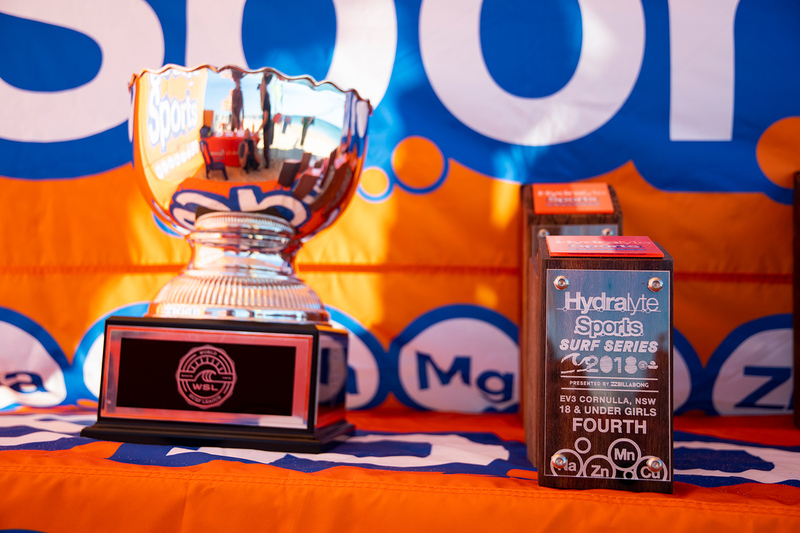 The Cronulla stop at the Hydralyte Sports Surf Series presented by Billabong will determined the qualifiers for the upcoming World Junior Championship and crowned the champions of the 2018 series. 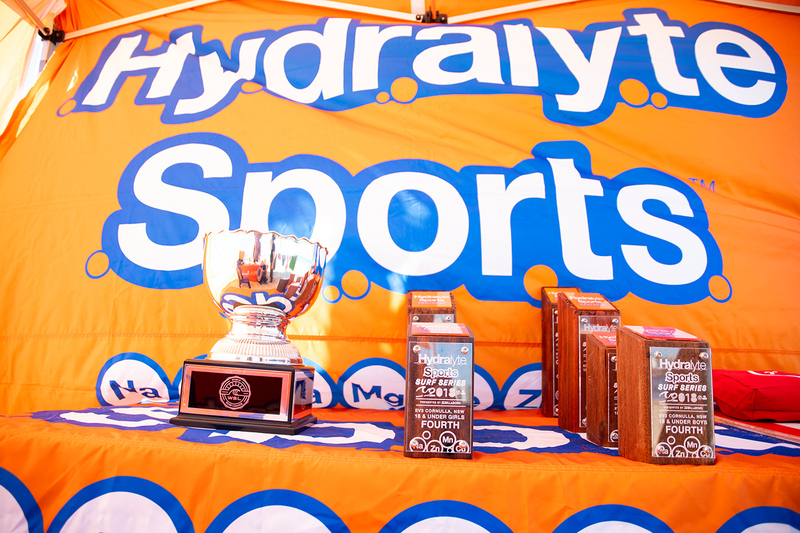 The two-day event saw 72 men and 26 compete. 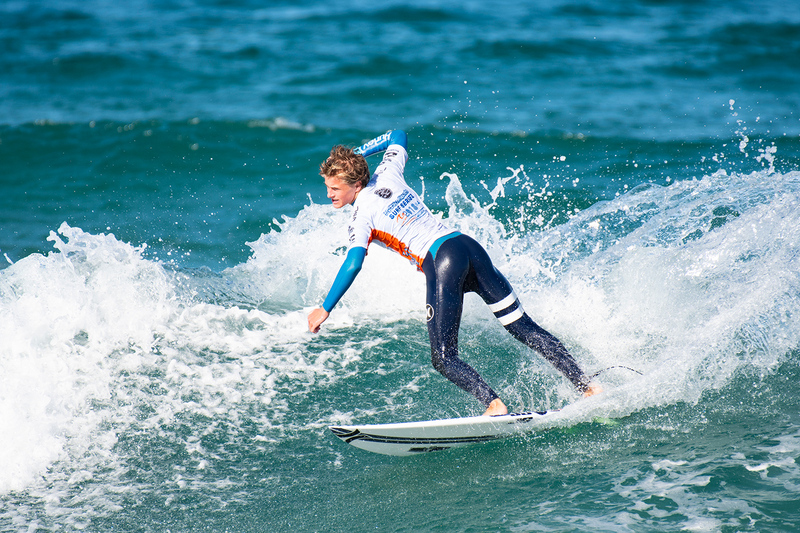 The World Surf League (WSL) sanctioned Pro Junior events, which included 18 and under boys’ and girls’ divisions, formed part of the 2018 WSL Australasian Junior Qualifying Series (JQS), providing the winning athletes with an opportunity to win a coveted world title at the World Surf League Junior Championships in 2019. 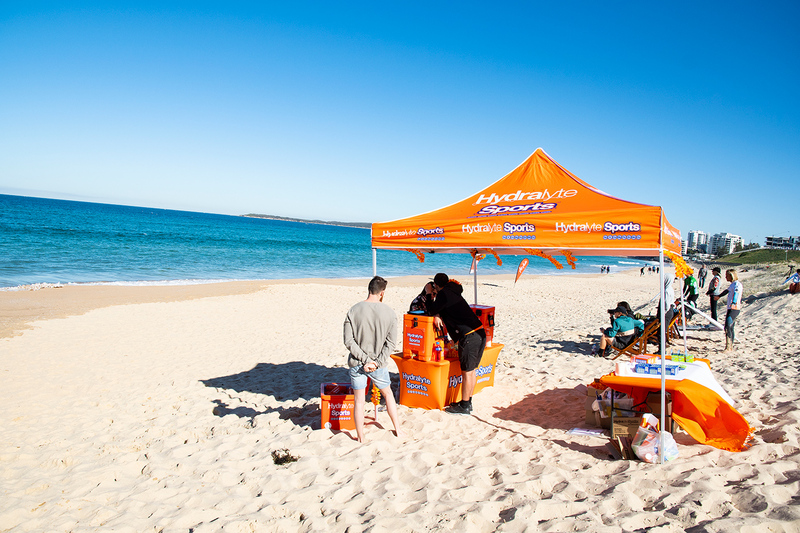 Proudly supported by WSL, Billabong and Surfing Australia, the Hydralyte Sports Surf Series presented by Billabong provided an important event platform at a crucial point in the development of Australia’s leading junior surfers.